Losing a cat can be quite heartbreaking. Finding a lost cat is not easy either. 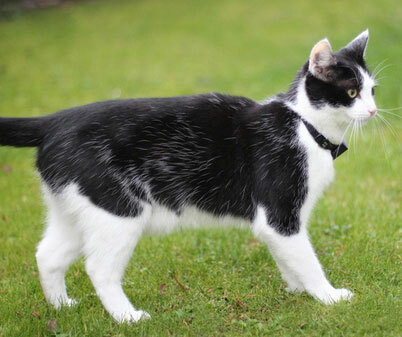 GPCATS is a smart wearable device that stays around your pet’s neck and lets you see its location on your smartphone or using a browser. This is a lightweight collar that contains proper navigation technology to keep you connected with your cat. 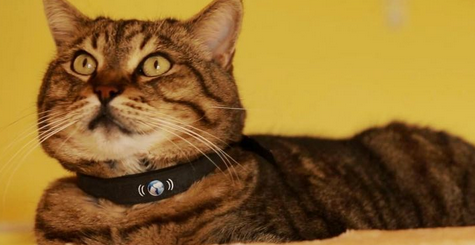 The device comes with a safety clip that releases the collar if your cat gets stuck. The battery lasts for 5 days. The SIM chip tracking service is available for free for the first year. The product is expected to ship in May 2016.